Do you know what your leadership style is? We can help you discover it! 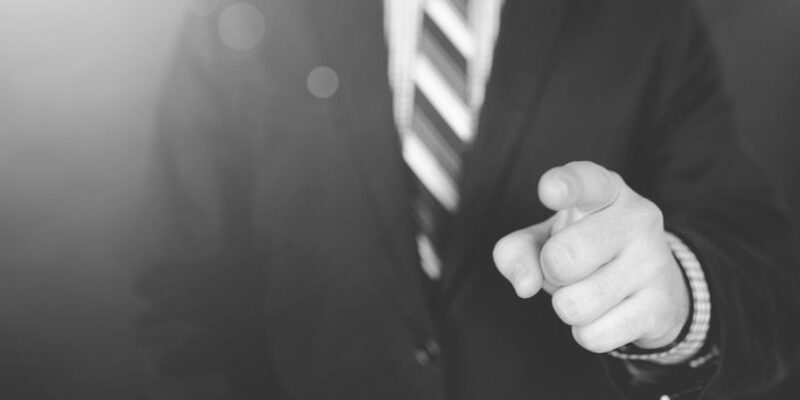 Blog What’s your leadership style? Do you understand why others follow you? Are you looking to become a leader? You’ve heard the platitude that we are all leaders in some form or another. If we accept the generality of that statement, then we accept that leadership is a talent that we all possess. Yet is it really that generic? If we all have the ability to lead, why are some better leaders than others? Or is the question: why are some recognized as leaders and others are not? In “Born or Made? Yes!” it was established that all of us have the capability to lead. Whether we choose to or not is the dividing line between leaders and non-leaders. The key to our ability to lead is to understand our strengths. Through decades of research exploring what makes people successful, Gallup® identified 34 strengths themes. In working with leaders and teams over the years, they noted that certain strengths themes had a similarity to them. Back at the research lab, a statistical factor analysis and clinical evaluation confirmed what Gallup researchers had observed. Thus, the Four Domains of Leadership emerged. 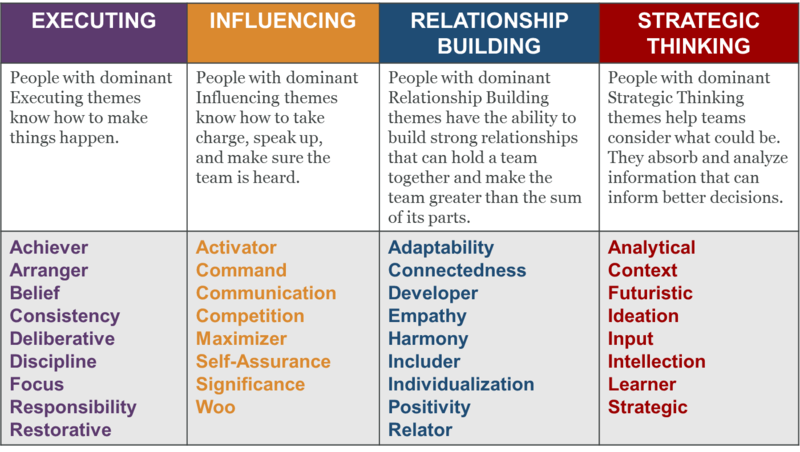 Your leadership style will be defined by the concentration of your strengths in one of these domains. Do you lead through nurturing and building relationships? Or is the pathway to your success centered on your ability to influence and impact others? You cannot know nor can you capitalize on your leadership ability until you take the Clifton Strengths® Assessment. For less than the cost of lunch, you can discover your leadership style and use this understanding to take you to the next level. Curious about how you lead? Contact me for a strengths discovery session and define your leadership style. The Clifton Strengths ® Assessment and references to each of the 34 theme names are trademarks of Gallup, Inc.
ADT Houston will bring together those who are passionate about talent development in the workplace. They are calling on attendees, presenters, and exhibitors to spend a day sharing new ideas, networking with peers, and learning about the latest trends and resources. Click Here to Register now!